Current crises highlight the need for alternative approaches that respect fundamental right to liberty, security, and human dignity, while still ensuring that States can responsibly govern their borders. The publication will be launched during the 30th Session of the UN Human Rights Council in Geneva on October 1, co-hosted by the Office of the High Commission for Human Rights. 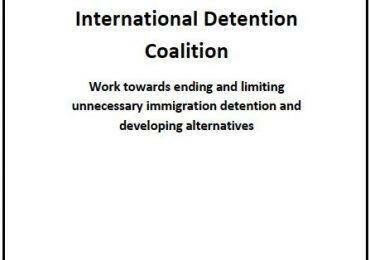 The culmination of five years of research, There are alternatives details that detention is up to 80% more expensive, ineffective at reducing irregular migration and weakens other migration governance outcomes such as case resolution. 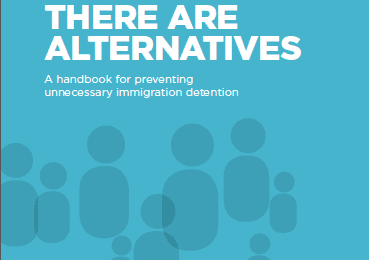 The evidence is clear: States would be better placed prioritising alternatives to detention. The IDC has identified over 250 examples of alternatives including models to manage children and a range of practical tools and programs to effectively manage individuals in the community. 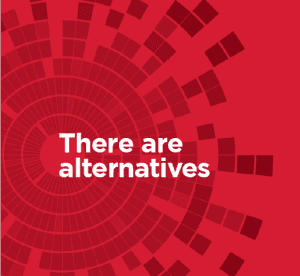 The research found that alternatives operate successfully in over 60 countries, including options that work within a ‘transit’ context. This revised research means we now have even more evidence that alternatives are more effective, affordable and humane. Members and partners of the IDC are invited to attend our publication launch in Geneva, Switzerland on 1st October as part of the United Nations Human Rights Council 30th Regular Session. The launch will be hosted by the Office of the High Commissioner for Human Rights. Members and partners will receive a copy of the publication via email on October 1, 2105, and it will be available, free of charge, via the IDC website.